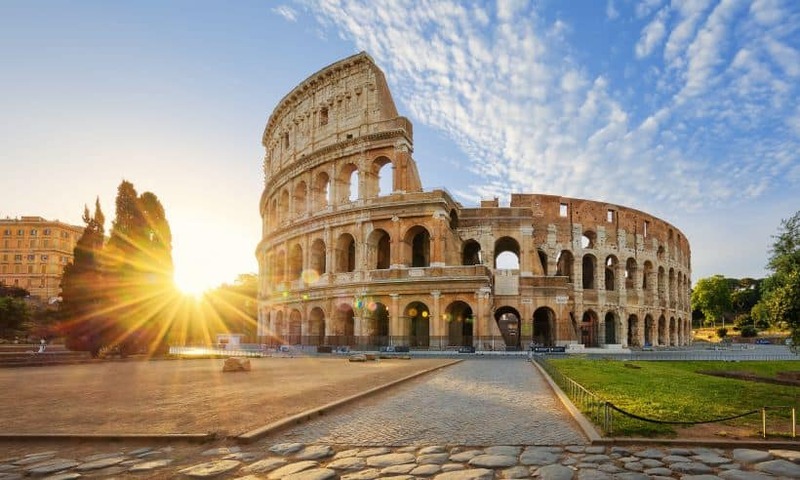 Here at SJL Insurance Services we have been running a competition over the past 2 months to win a European city break for 2 with flights to and from a destination of the winner’s choice and up to 3 nights in a hotel forming the prize. Taking part couldn’t have been easier: for every quote received between 26th July and 28th September 2018 an entry to the draw was awarded and for every policy placed a further 4 chances to win were given. The prize draw was made yesterday on Facebook live and you can watch it here. Thanks Andy for these kind words and have a great time in Europe, wherever you decide to head to. We will be running more of these competitions in the future but in the meantime keep your property and commercial enquiries coming SJL’s way and you, and your clients, will be winners anyway!